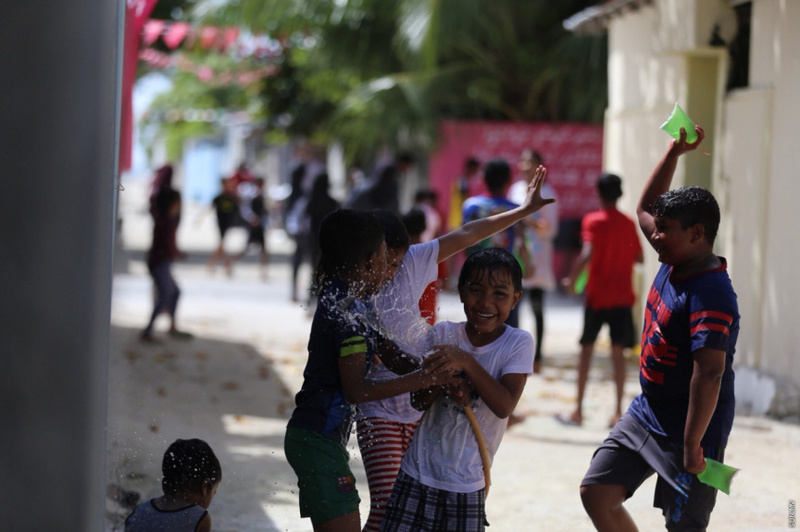 Inside the Eid festivities in the Maldives. The 1439 Eidal-Adha celebrations have kicked off across the country. With the celebrations under way in every island, the cultural activities began last night. The Eid prayers were held this morning in large congregations across the country. And the Eid sport festivities began right after.